Why Businesses Should Need Professional SEO Specialists? When we talk about SEO, there’s a large amount of information and a lot of technical work that needs to be understood and get done. And it’s mostly the reason why many people quickly dismiss in undertaking SEO and don’t add its importance to their businesses. Hence, it has brought up many misinterpretations about SEO and debates of its values still up to today. To help further clarify this issue, we will discuss its importance and why you should engage in SEO and also what can Professional SEO specialists do for you. Here at Voova Digital, we are a team of dedicated professionals in Digital Marketing committed to give you exactly the right information in helping you understand and make a rational decision about SEO. Search Engine Optimization or SEO is the whole process of optimizing a website or content so that it will show on top of search result pages whenever someone searches for a certain keyword. To make it simpler to understand, in order for your website or content to be shown on top of the search result pages, SEO has a great role in influencing search engines to display your website or content as one of the top results. Especially nowadays, people are more reliant on the internet to search and find information through search engines like Google, Bing, Yahoo, Ask and much more. So what does it mean if your ranking top on the search result pages? If your website is displayed on the first page of the search results, then it can get a higher click rate from people and a boost in traffic to your website. And also, it can mean an exponential growth of profit to businesses and help make it successful. That’s why Search Engine Optimization or SEO is so important for a website or any content. So how can Professional SEO specialists assist you? As the search engine algorithms continue on updating and becoming more clever each time, there are no more shortcuts in SEO and quite a few factors influencing the search engine rankings that you really need a Professional SEO specialist to assist you. Any Professional SEO specialist will make sure to apply the best practices of on–page SEO on your website, such as User Experience or UX, responsive and quick to load. As presently, User Experience is playing an important part in SEO and an increasingly growing influence of how a website can be ranked and measured by search engines. User Experience is all about having a website that can easily be used and navigated by everyone. Because the more positive user reviews your site receives, the higher your website will rank. Content is king when it comes to page ranking and organic SEO, especially if it is done properly. Content should be written for human readers so that can drive interest or engagement to your website and not for the purpose of deceiving search engines. As for Professional SEO specialists, they can provide you with their expertise in producing relevant articles, infographics, videos, podcast, and webinars to consistently display your optimised content on search results page when your target audiences are searching. They can also help you identify relevant keywords, topics, and trends that are proven valuable to any businesses. Building Relationships – It is the best way of building long–term relationships with key influencers in your industry through the use of Outreach. Sending Referral Traffic – A highly–quality referral link can lead to an increase in website traffic and in sales as well. Brand Building – It is great for assisting in establishing brand awareness and promoting your brand. Professional SEO specialists can easily assist you in all of these factors by creating a more advanced and comprehensive SEO strategy for your website. Getting your website or content found today requires a comprehensive approach to be all digital. You will have to invest time, talent and money in optimising your entire web presence. That’s why, SEO is essential for businesses website or content so that it can successfully create awareness and succeed. There are many SEO tactics worth taking to produce favorable results that Professional SEO specialists can assist you with. If you get the right Professional SEO specialist all your extra investment will be paid off completely and it’s a risk worth taking. If you’re in doubt whether you need SEO or don’t fully understand it, then we encourage you to seek a Professional Digital Marketing company to ask for an advice and answers you’re looking for. 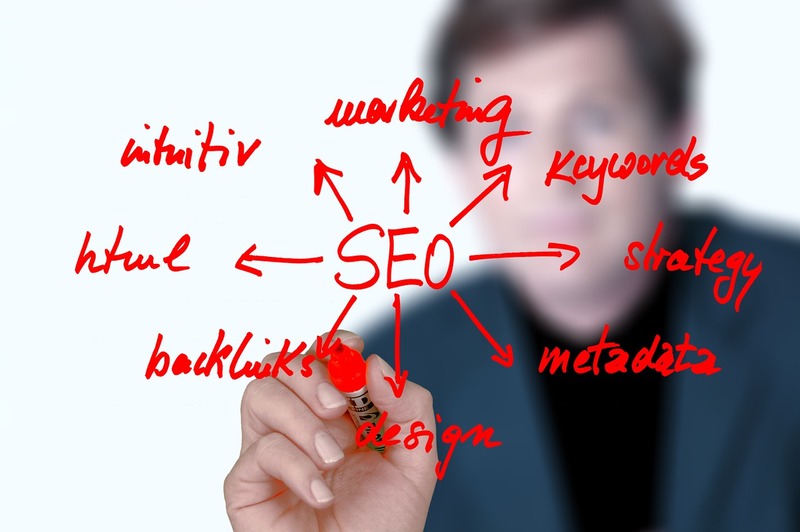 They can easily assist you with any issues and let you understand the technical details in SEO.